Are you ready to retire? Discover the impact to your coverage and benefits. Use our online calculator and enter your own data (no log-in is required). Be sure to check out our Retirement Planning Checklist to see what steps to take starting one year before you retire. If you retire within 30 days of your date of separation from employment, your coverage will automatically continue into retirement. If your retirement date is more than 30 days from your separation date, but less than 120 days, you need to contact us for more information on continuing coverage. If your retirement date is more than 120 days from your separation date, you're likely no longer eligible for health coverage. 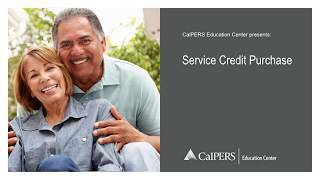 CalPERS 457 Deferred Compensation Plan Contact Voya Customer Service to elect taking distributions from your account at (800) 260-0659. 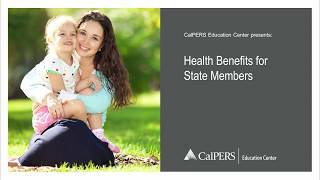 CalPERS Supplemental Contributions Plan Contact Voya Customer Service to elect taking distributions from your account at (800) 260-0659.